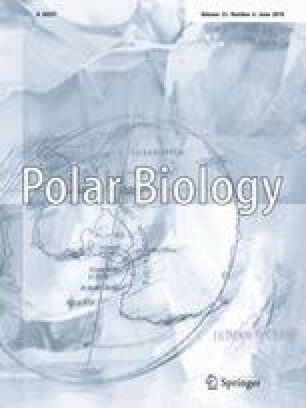 A survey of bdelloid rotifers from moss and lichen samples collected in the middle Arctic tundra subzone of Spitsbergen (Svalbard) revealed an unexpected high species richness of 52 taxa, of which 18 fully identified species are new for the region. About one-fifth of the European bdelloid species are present. Moisture regime and geographic localization of the moss appeared the most important ecological features driving differences in species composition between samples. This research was sponsored by a Lifelong Learning Programme to MK, the Fund for Scientific Research, Flanders (FWO) to WHDS, and a forskarassistent grant from the Swedish Taxonomy Initiative to DF. We thank Dr D. Ertz for the identification of the lichen species, and P. De Bock for allowing us to consult his reference collection of mosses from Svalbard. We also thank Sven Boström for comments on the manuscript, and Ana Marcia Barbosa for her help in mapping sampling localities.